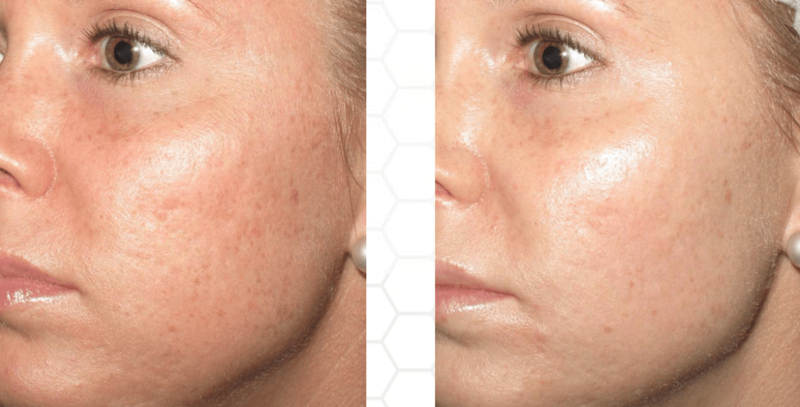 Microneedling is a procecure that has been rapidly growing in popularity, and for good reason, as it can safely and effectively address several skin issues that may be bothering you. As technology rapidly advances, combining radiofrequency (RF) energy has enhanced the effects even more. 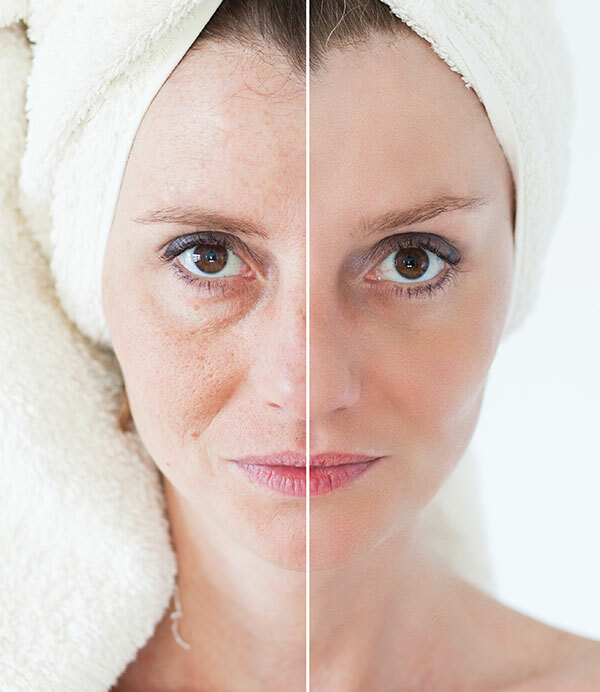 Traditional microneedling is the process of very small needles issuing micro-level injuries into the dermis to stimulate collagen and elastin production. With the addition of RF energy, faster and more dramatic results are possible, as it heats the underlying layers, causing further constricting and strengthening of the skin.